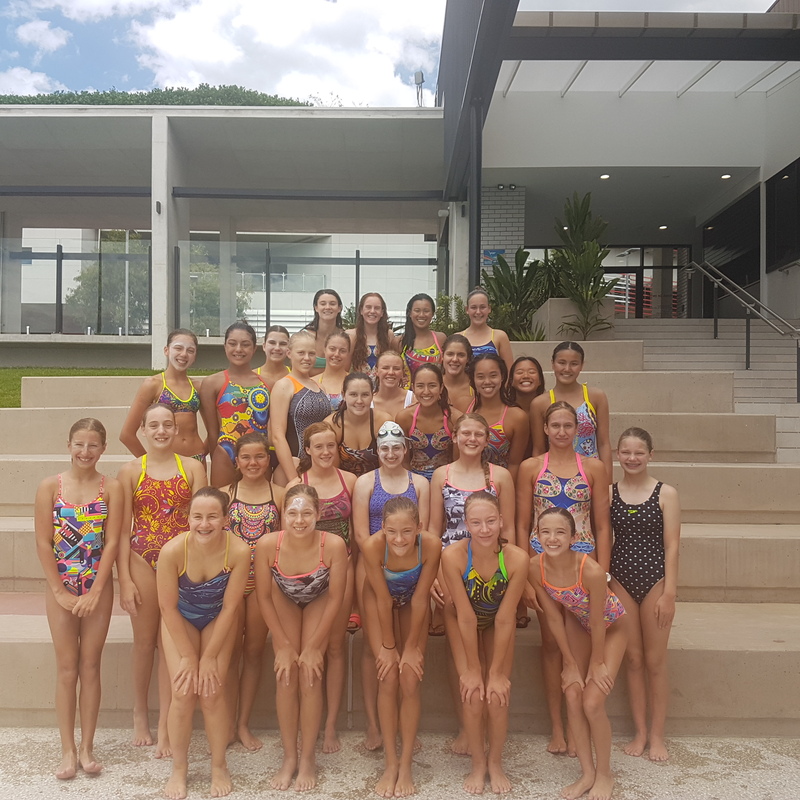 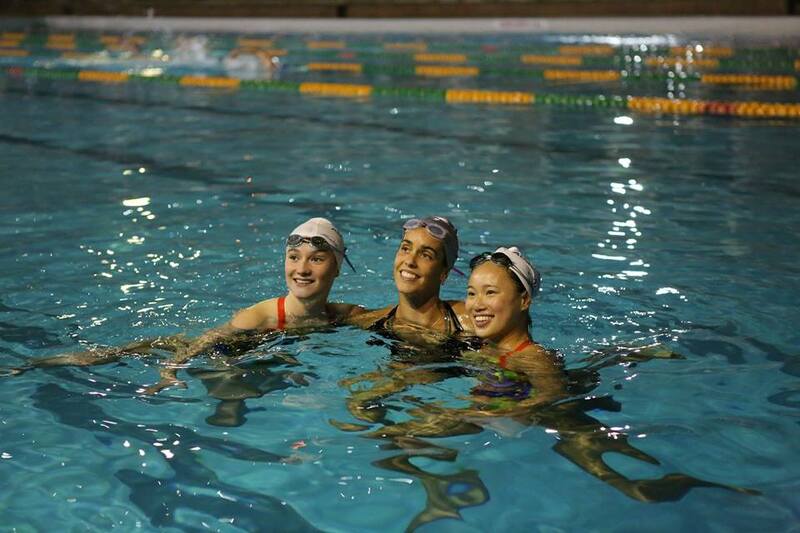 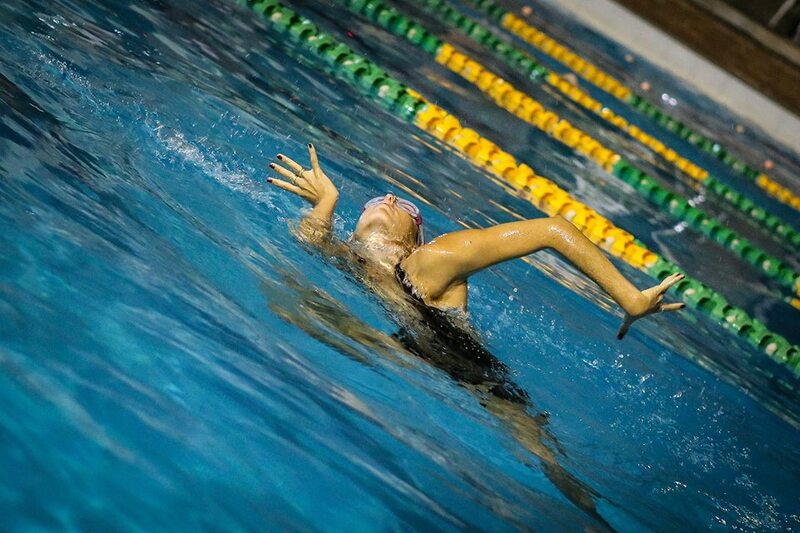 Synchro Australia hosted a high-performance camp this January, with 29 talented athletes in attendance. 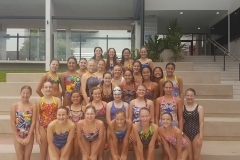 The camp was held for the National 13-15 and Senior/Junior squads. 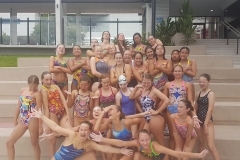 It was a development and choreography camp for the 13-15 squad. 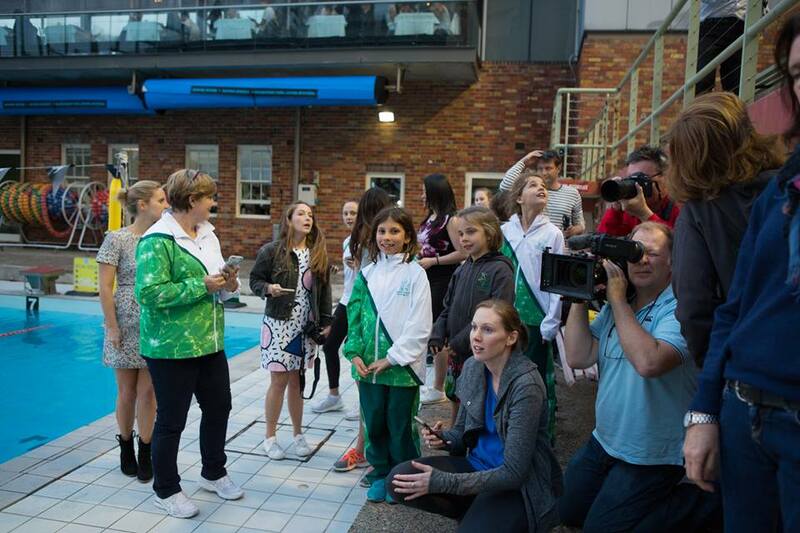 They worked on skills and drills for the new figures and choreographed their new national team routine. 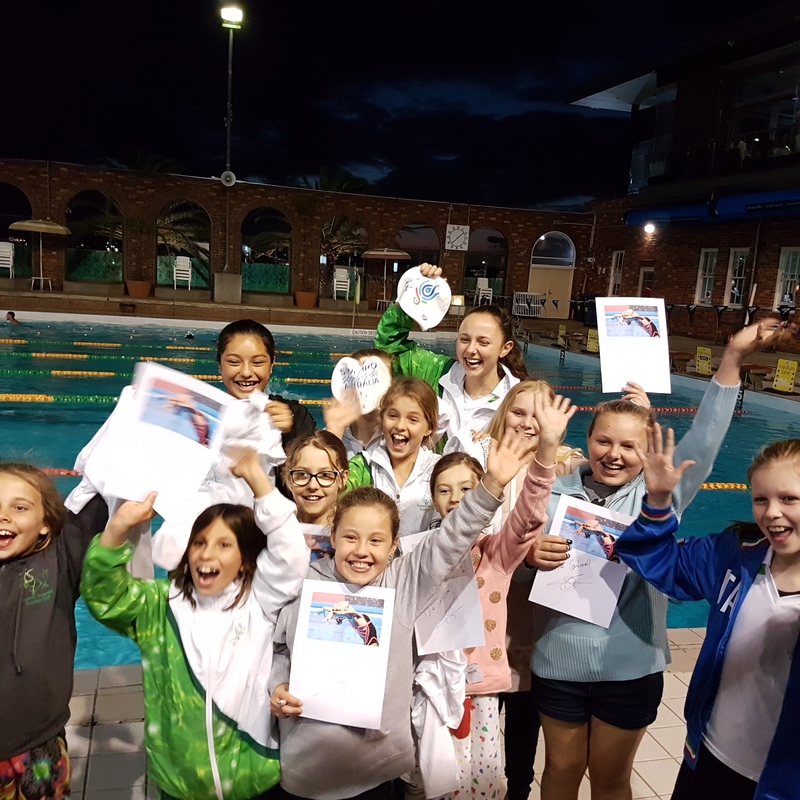 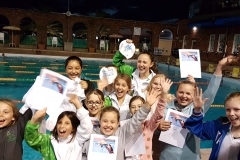 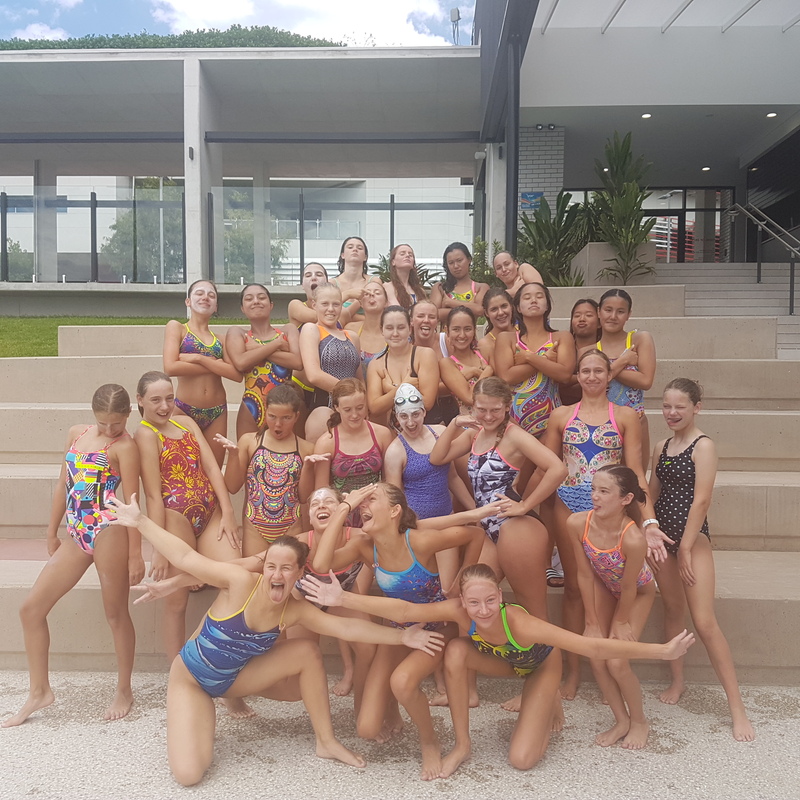 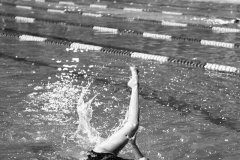 Their team selections will be held at the 2018 Hancock Prospecting Synchronized Swimming Australia Open and Age Group Championships. 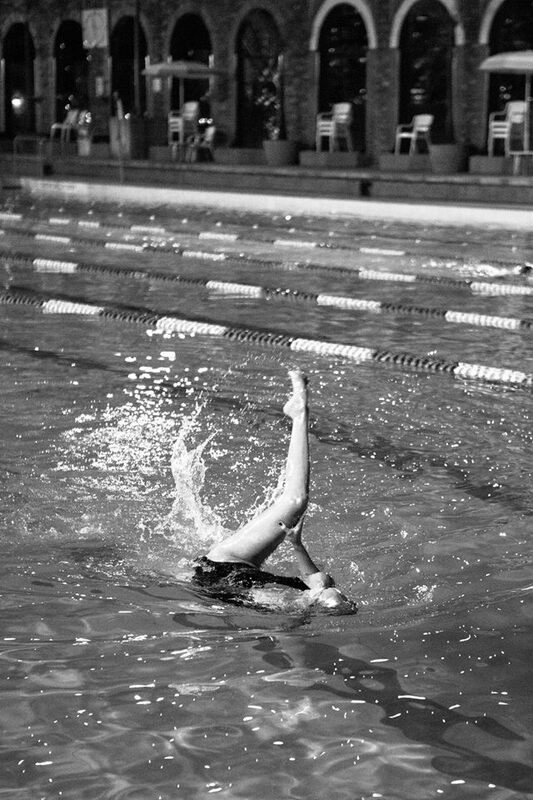 Good luck to all athletes. 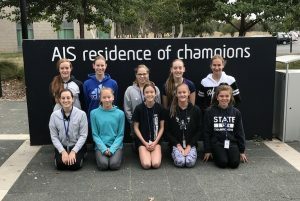 For the Junior / Senior team, it was preparation for their team trials – focusing on both routines and element execution. 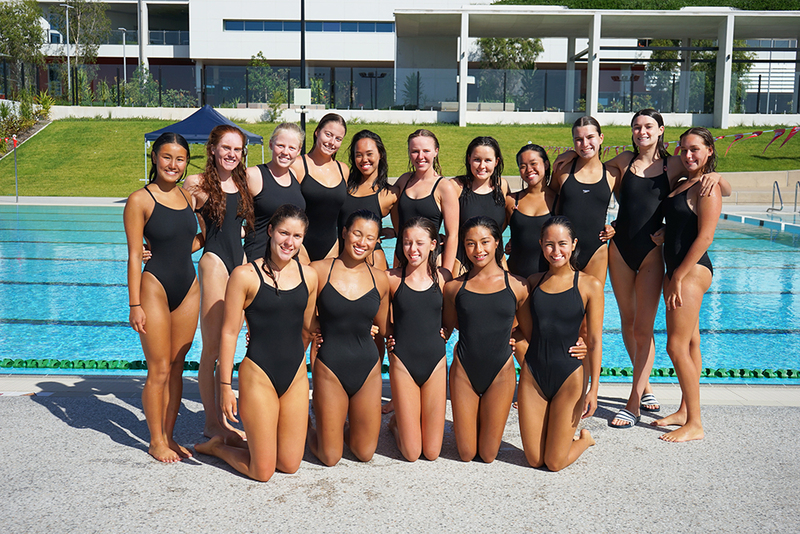 Congratulations to the 2018 National Team members! 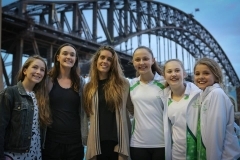 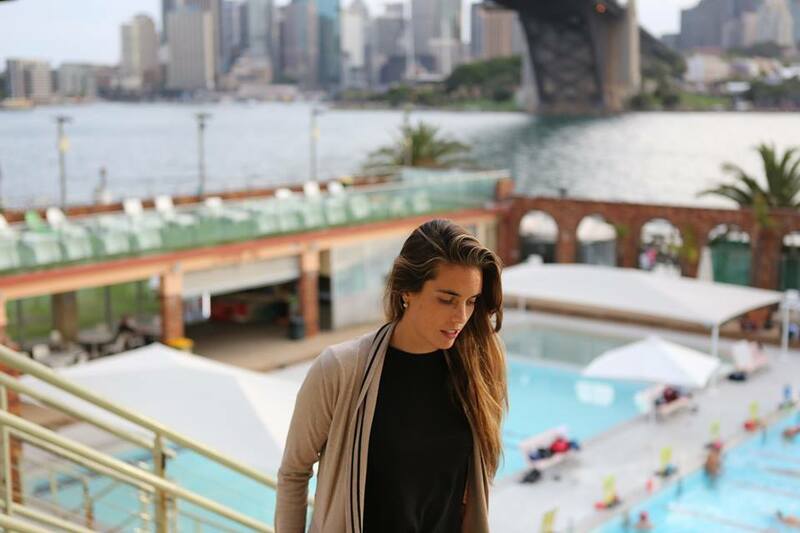 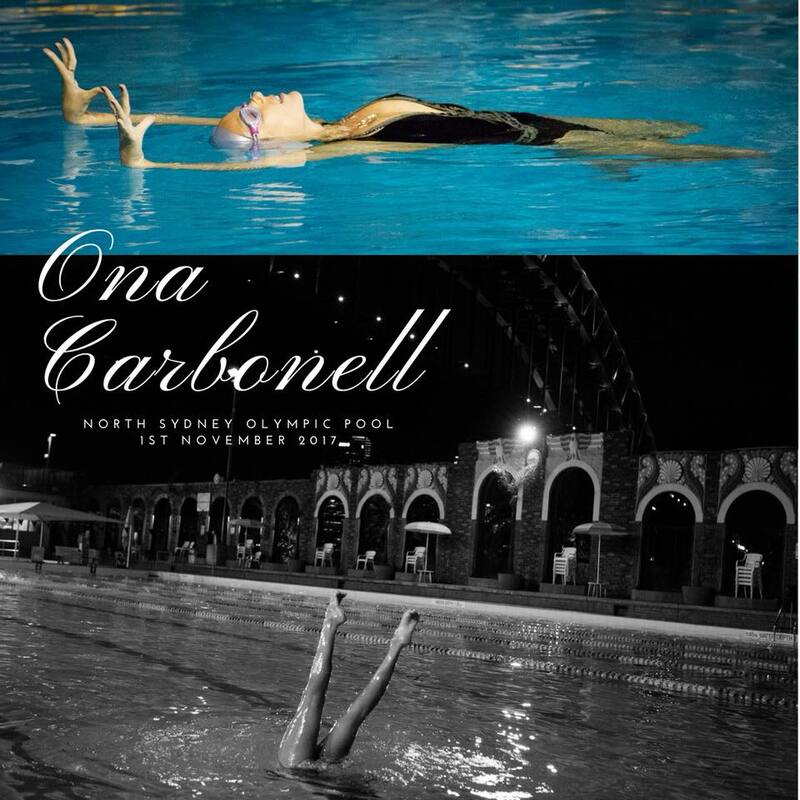 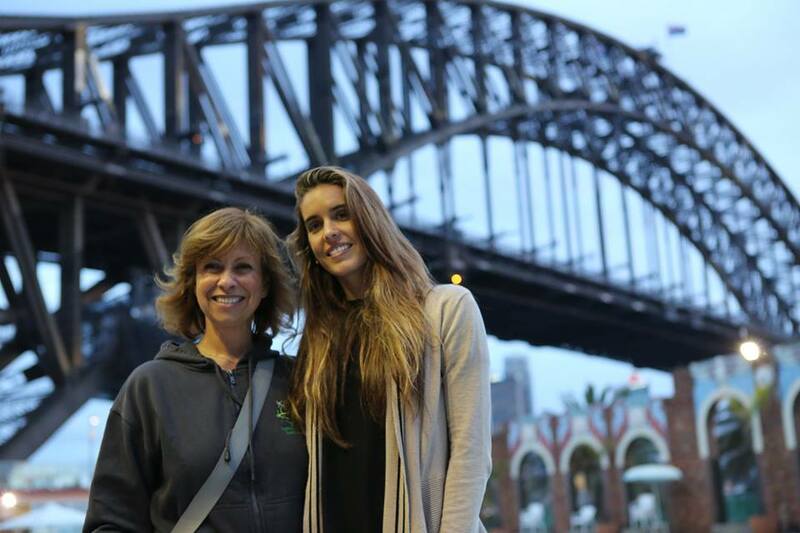 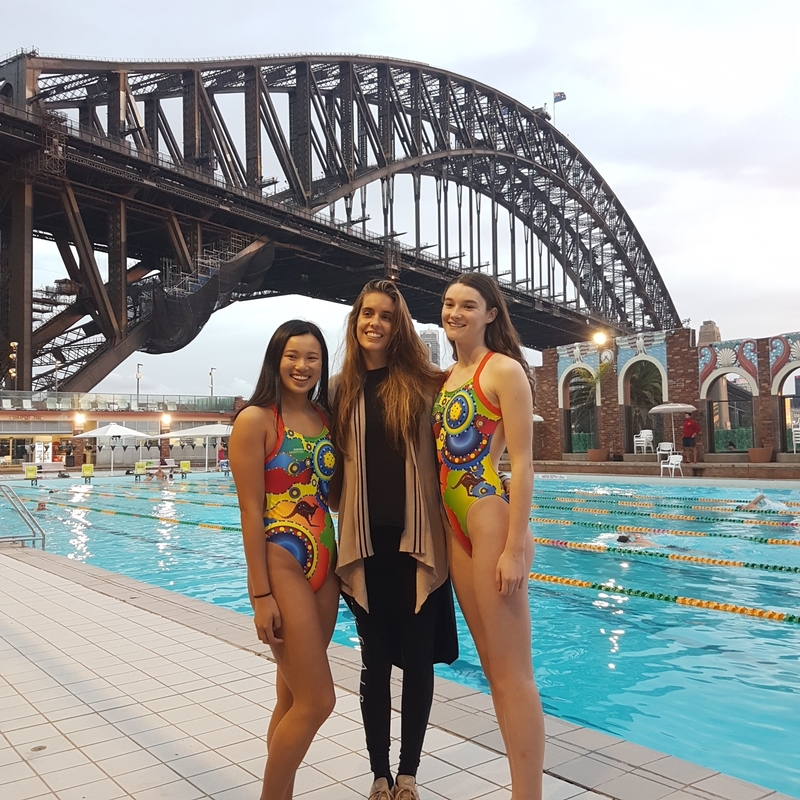 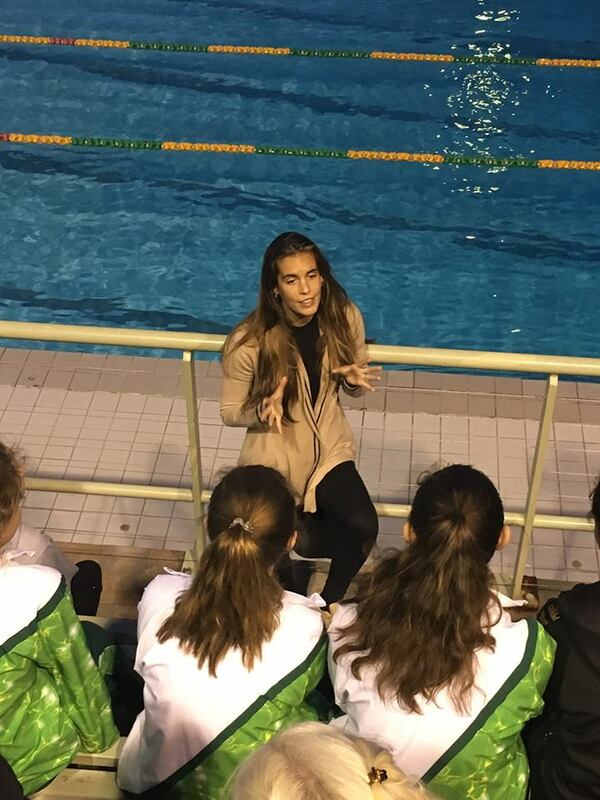 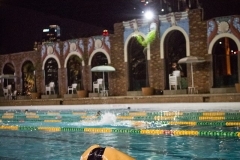 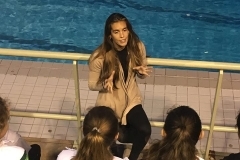 Ona Carbonell’s performed at the iconic North Sydney Olympic Pool! 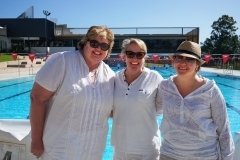 Thank you Synchro NSW and Sydney Emeralds Synchro Club for organising the great event. 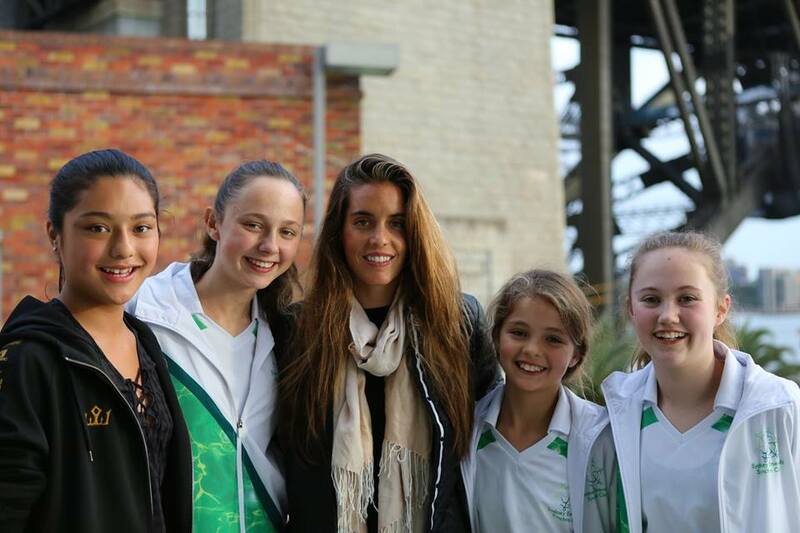 Audience had an amazing opportunity to watch great routines and girls to be inspired to work towards excellence. 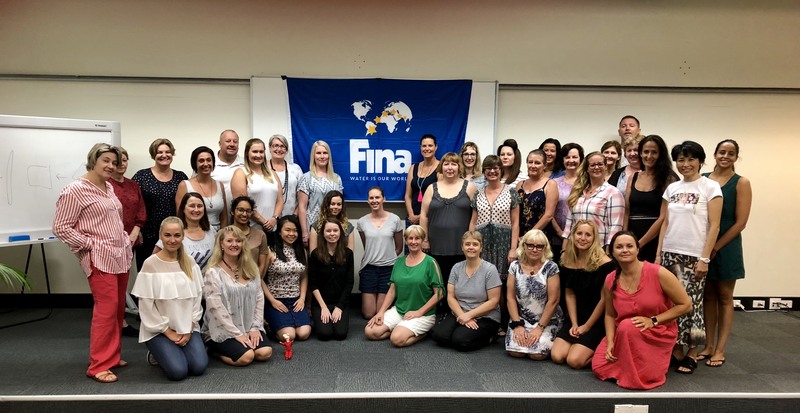 We are excited to share with you the good news! 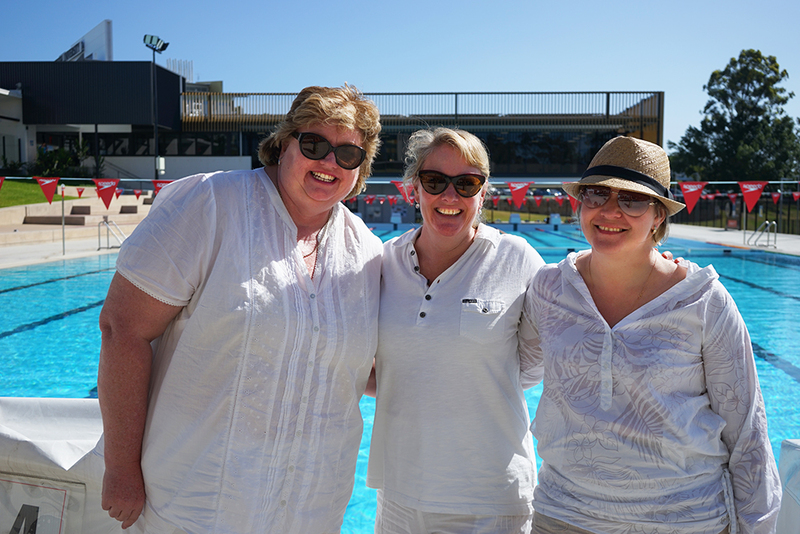 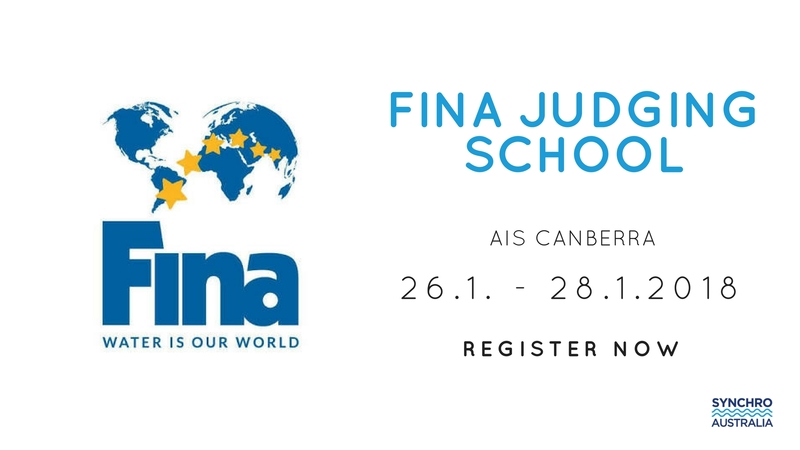 Synchro Australia has received approval to host the FINA Judging School 2018. 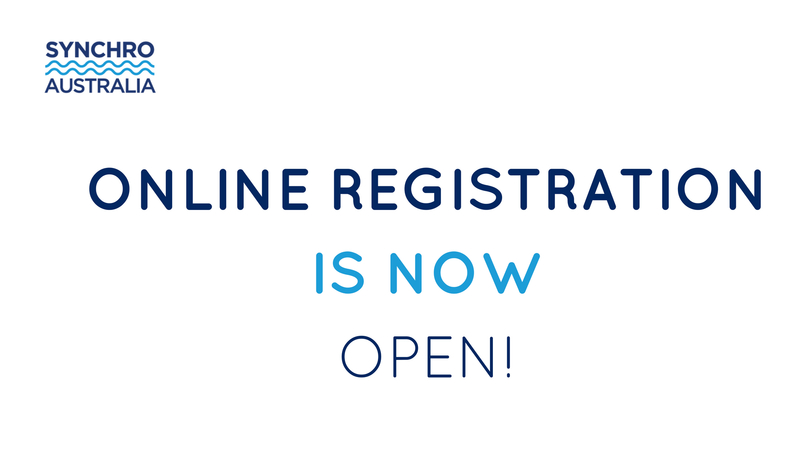 This is a unique opportunity to obtain a world class judging education as well as pass the qualification exam. 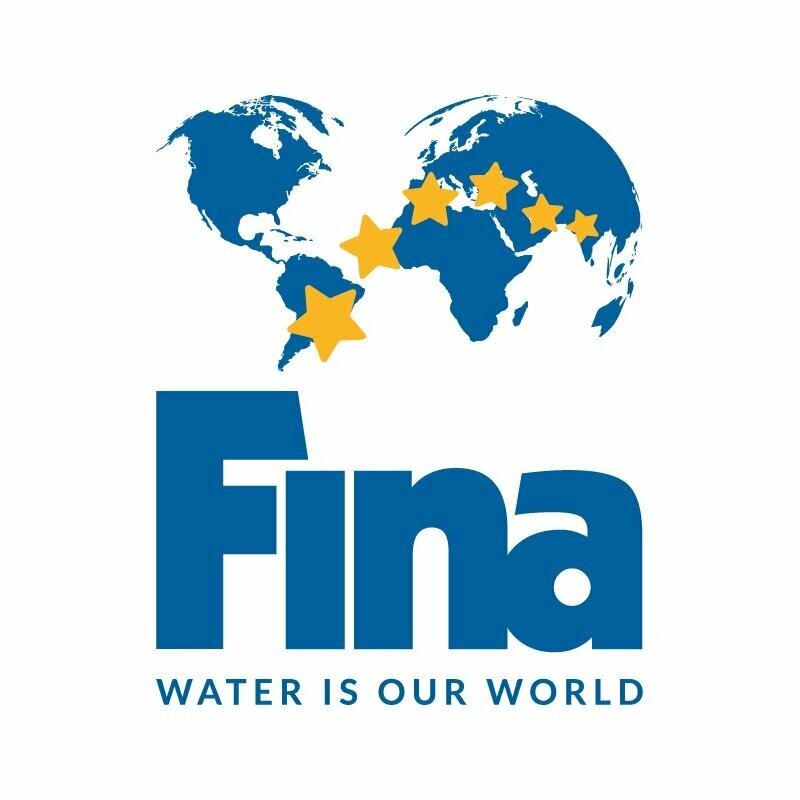 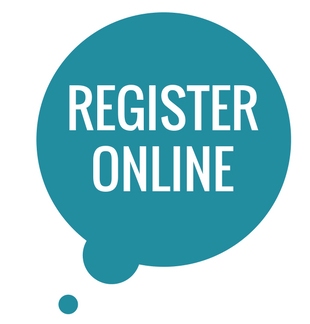 All participants must be registered by the 5th January 2018 in the FINA General Management System (GMS) using your federation login details.